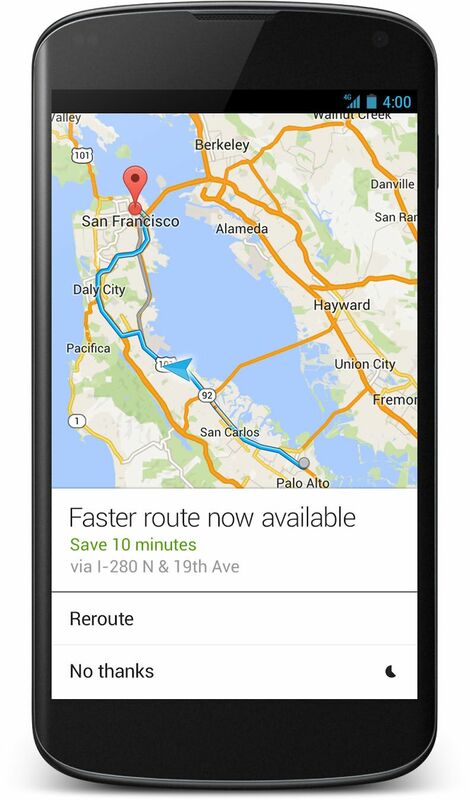 Google announced a new Google Maps app for Android Smartphones and tablets. 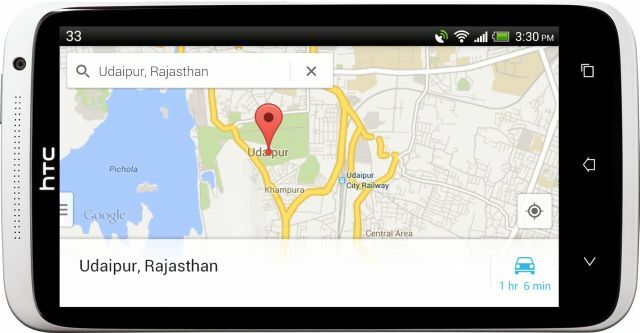 New Google Maps app bring all latest features you found in Desktop Preview. Google finally ditched old Gingerbread design in Maps and bring new design in both Maps & Navigation. The app is now more faster and easier then before. 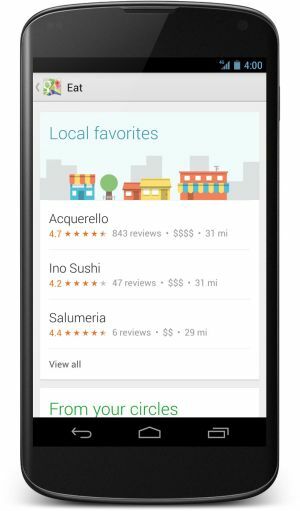 The new Google Maps app for Android built on the design they’ve released for iPhone last December and improves many things like search and navigation features. 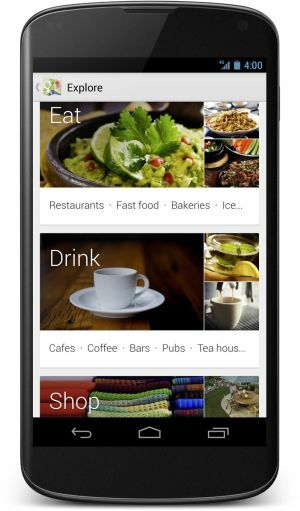 Explore is a fast and easy way to browse and discover new places around you. You don’t need to type anything, just tap on the search box and the cards will pop up showing some great places near you. (I was waiting for this) Google enhanced old boring navigation with new design and features. Google adds three new features in Navigation: Current traffic conditions, see reports of problems on the road, Alert if a better route becomes available. Google brings dedicated tablet designs that brings all the features of this new app to Android tablets. 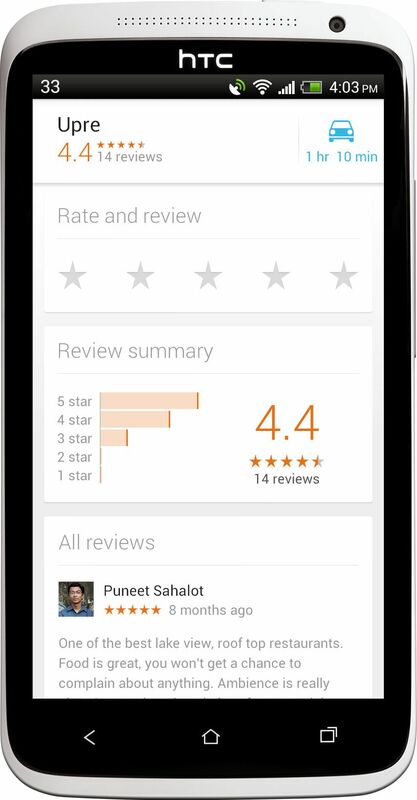 Now you can how your friends and others rate places like restaurants, cafes and bars with new 5.0 star rating system. The Zagat badge of excellence and curated lists are integrated into search results so you can quickly spot the very best places. From “Best Restaurants to meet for a drink in NYC” to “Best Restaurants in the Mission” in San Francisco etc. Where is Latitude (I’m missing my friends)? Google discontinued Latitude. Latitude will be retired on August 9th, 2013. After that you’ll no longer be able to share your location using Latitude. Google will also delete your list of friends on Latitude. Google also discontinued Check-ins from Google Maps. Any previously enabled automatic check-ins will also be turned off. Again Head to Google+ and you’ll be able to check in and view your past check-ins on Google+. 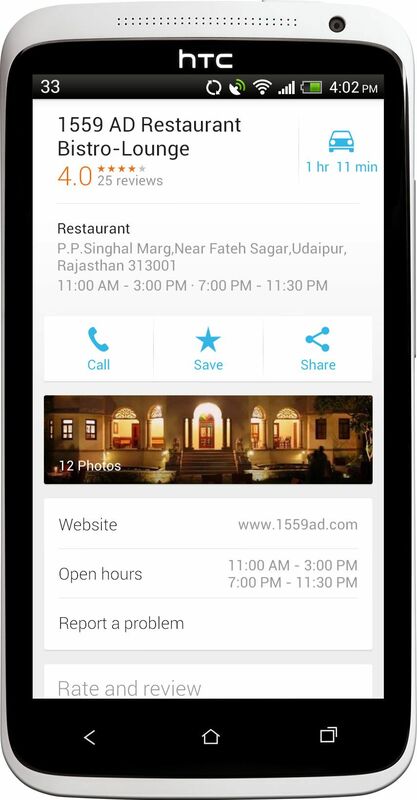 Google also removed Offline Maps features from Android app. Wait…. There is a catch. 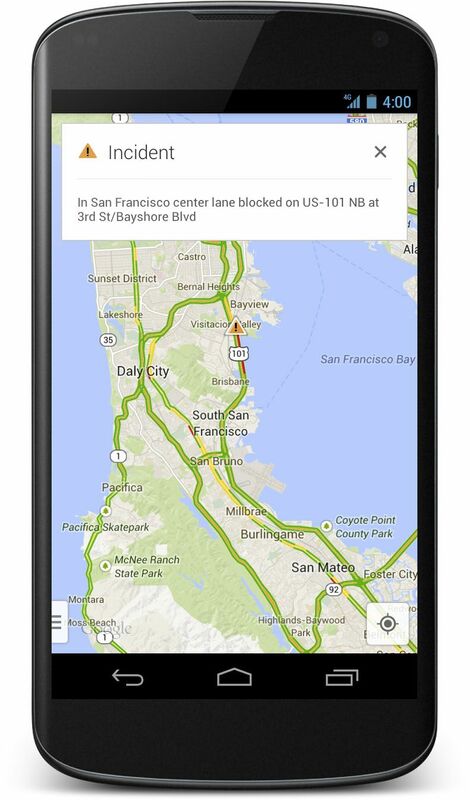 Google created a new way to access maps offline. You can enter ‘OK Maps’ into the search box when viewing the area and the app will automatically cache that area for offline use. My Maps functionality is not supported in this release but will return to future versions of the app. 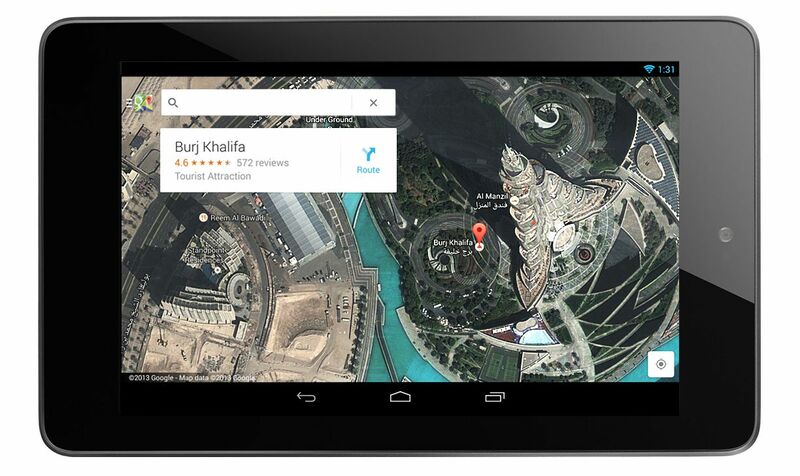 The new Google Maps for Android is available Android 4.0.3+ Devices only. The app is gradually rolling out globally in Google Play store. It may take time to reach you.